in the drawer :: make-up essentials. Make-up has been a secret obsession of mine ever since I can remember my mother introducing me to it. The ability to transform one’s look with just a dab of this and a brush stroke of that fascinates me. 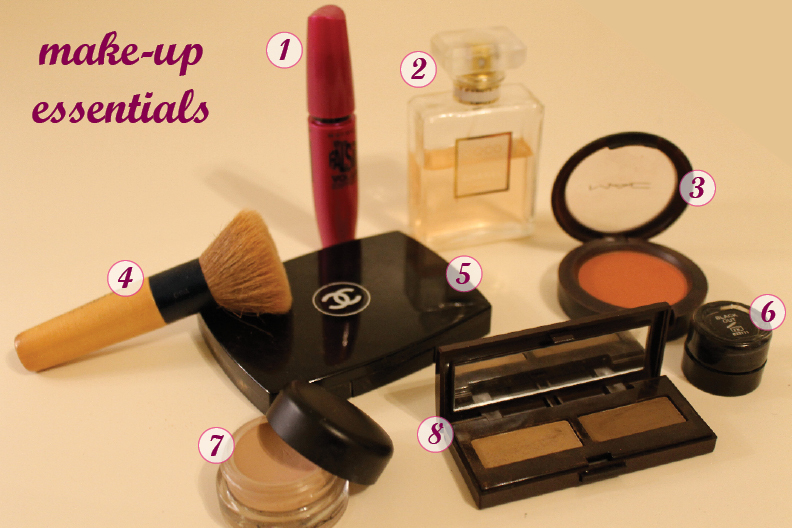 Here are my favorite, everyday wear items from my own make-up drawer. OMG – Is this the right price?? Whoa, where do you see that price? There as I’ve copied and pasted it! Just flicked through the Perfume section, and there was the Coco Mademoiselle Extrait for like omg$$ lol, I take it that was a mistake then? !